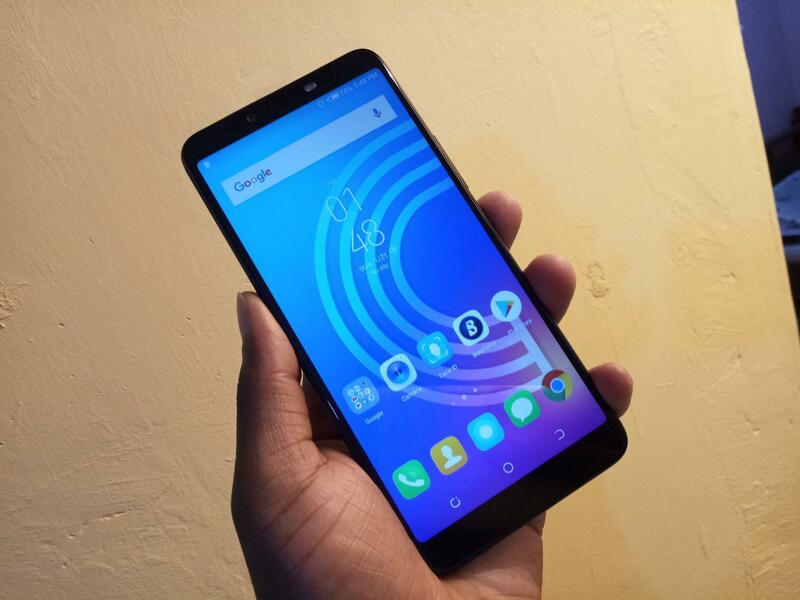 Tecno launched the Camon X on Thursday 5th, a phone the company describes as aims to deliver unimaginable precision and appeal to consumers across the continent. 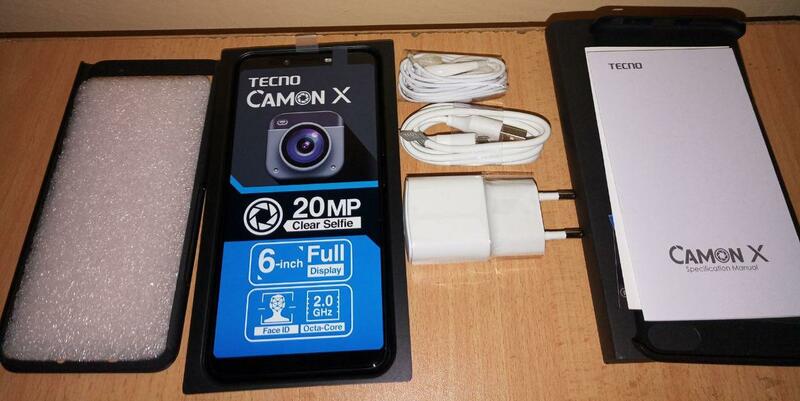 The company launched two devices, so you have the Camon X which I have with me and then we have the Camon X Pro. 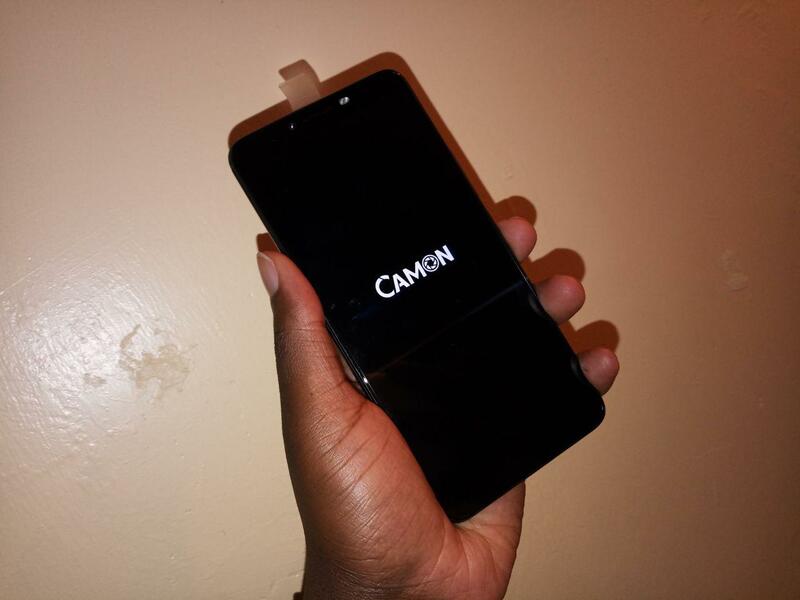 The device has been launched just a few months after the Camon CM hit the market. Before then we had the Camon CX and Camon CX Air which went on sale around March in 2017. 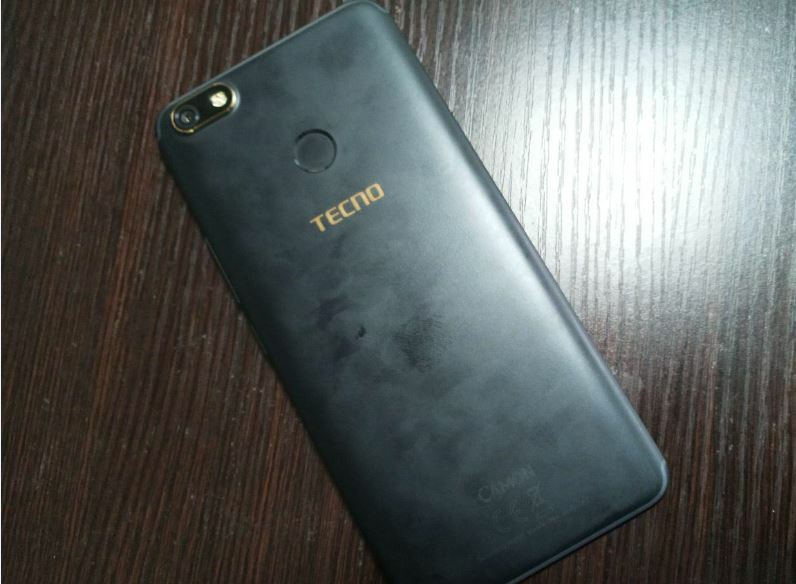 One thing we have to remember is that traditionally, Tecno’s Camon series are camera-centric devices and Tecno has always been building on this with the different smartphones in the Camon Family. 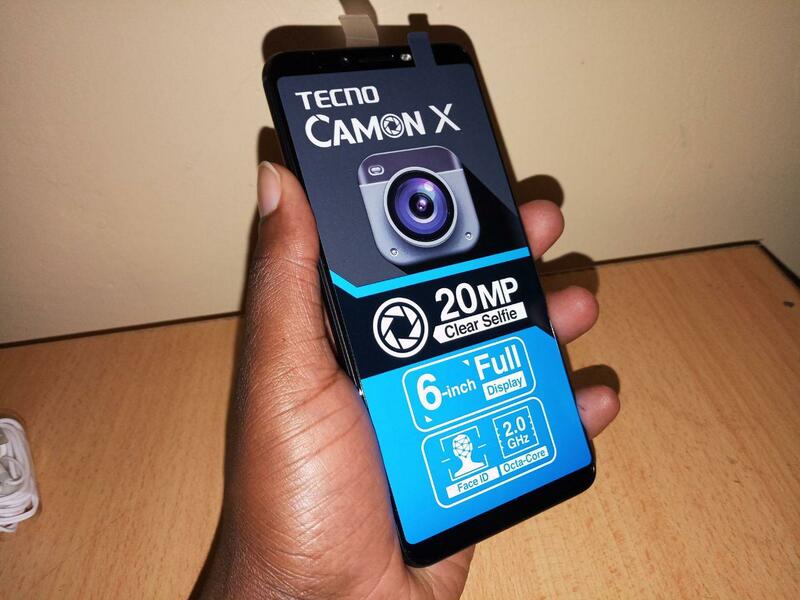 This was not going to change with the Camon X. As I mentioned I got the device from Tecno and been i have been interacting with it for a day now. Well, the Camon X could be their best selfie camera device so far. The pro variant features a 24MP selfie camera with dual ISP image processor while the Camon X packs a 20MP selfie camera. Both devices also debut a new face ID technology, impressive if you ask me. That aside, what’s in the box? 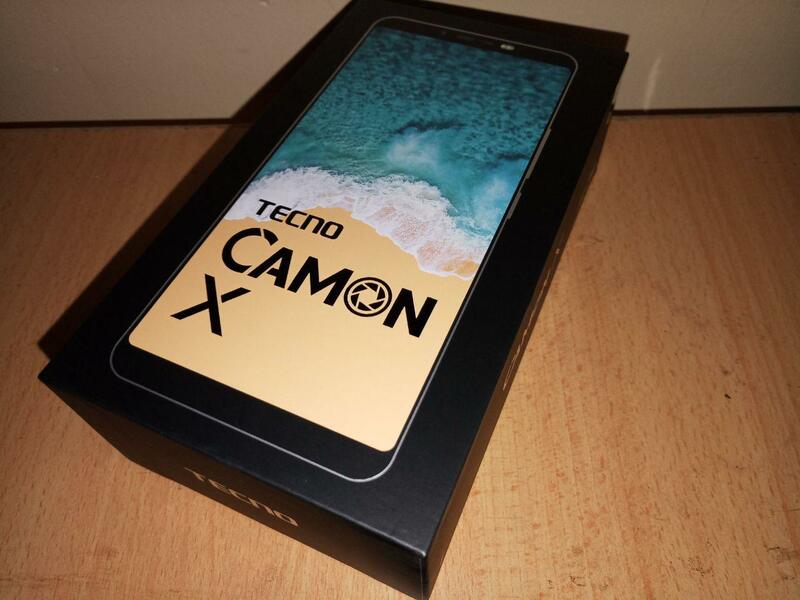 The Camon X comes in a small black rectangular box with a bold TECNO CAMON X print splashed at the front. 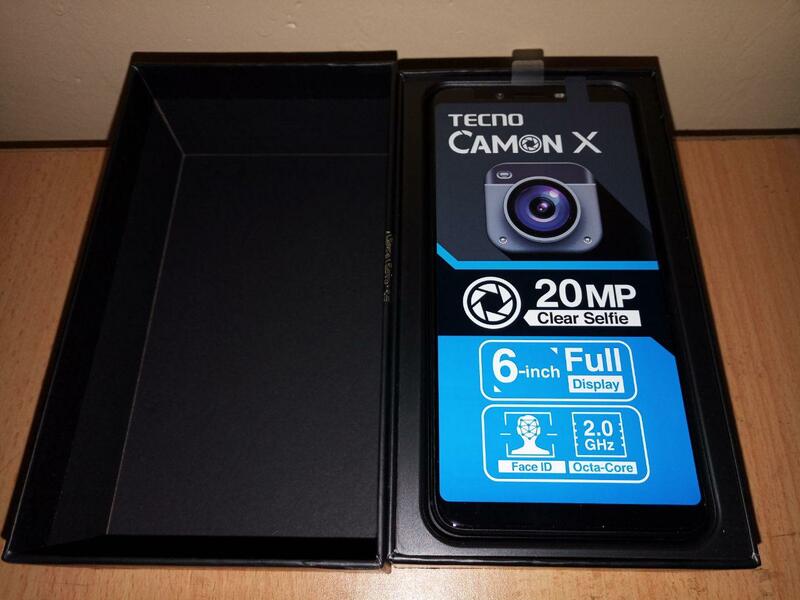 Opening the box you are faced with the Tecno Camon X device. 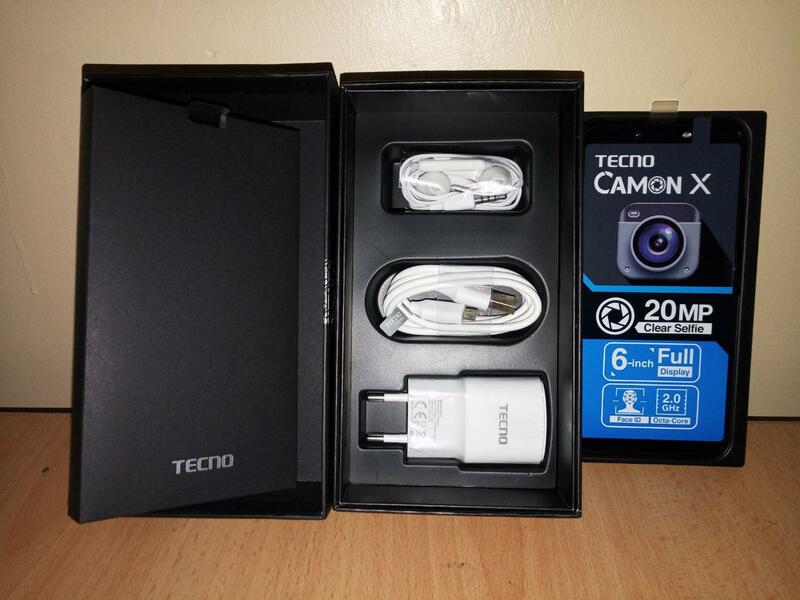 Opening the box further, you find the charger head, micro USB cable, pair of earphones a user guide, a Tecno branded plastic phone case, a sim ejector pin and a 12+1 months warranty card. Basically, that’s all you have in the box. 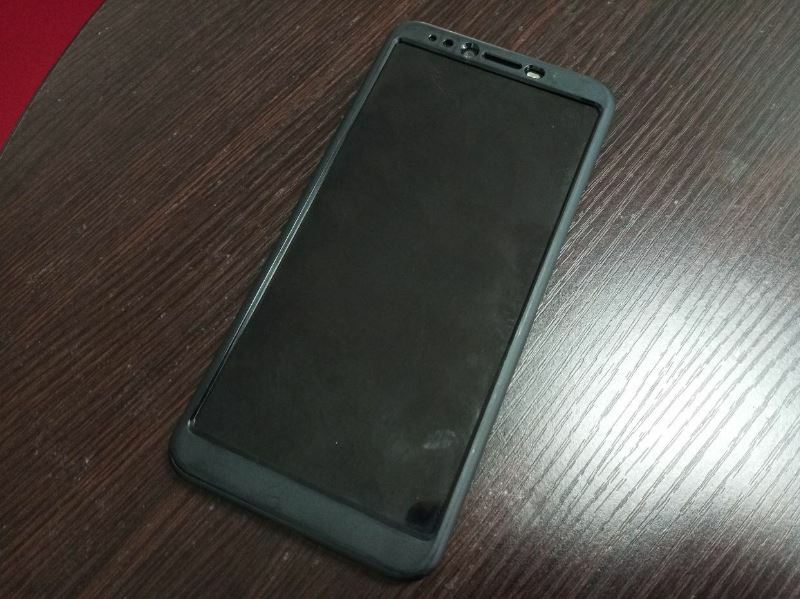 The top border of the device is completely blank. 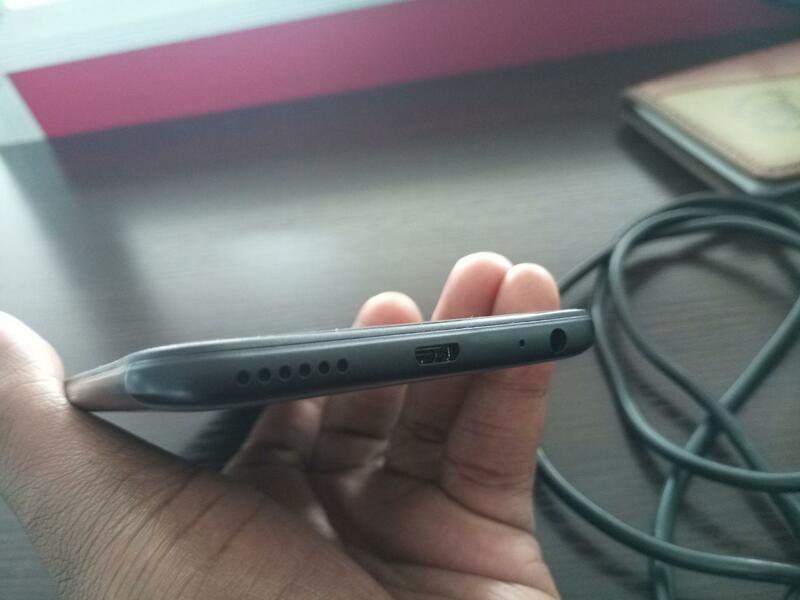 Tecno decided to put everything at the bottom border, so you have the microphone grills, the speaker, the USB port and the 3.5mm Audio Jack all here. The volume rockers, power buttons and the SIM/Micro SD card slots are all on the right. I also love the fact that Tecno added a plastic case to the package. 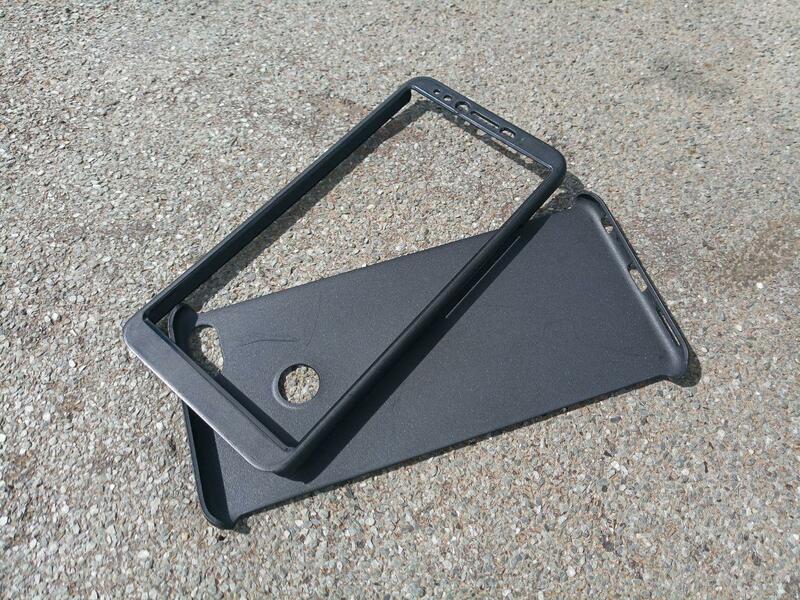 The case is quite attractive and makes the phone feel very comfortable in the hand. 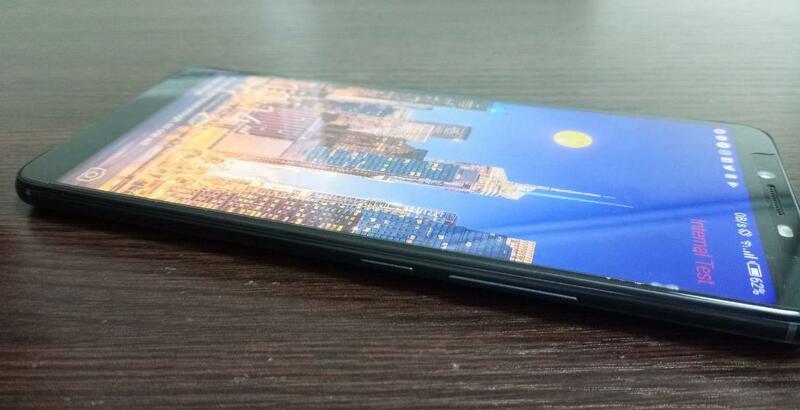 Overall, despite the fact that device has some little resemblance to the Tecno Spark, I love it. The finishing is good, and the camera which I will be telling you in my final review is also quite something. Keep it here for more details and a full review in the coming week. In the meantime, you can grab all the other Tecno Mobile deals here. Previous articlePicking up the Pieces: What’s Next for Zimbabwe’s Economy?